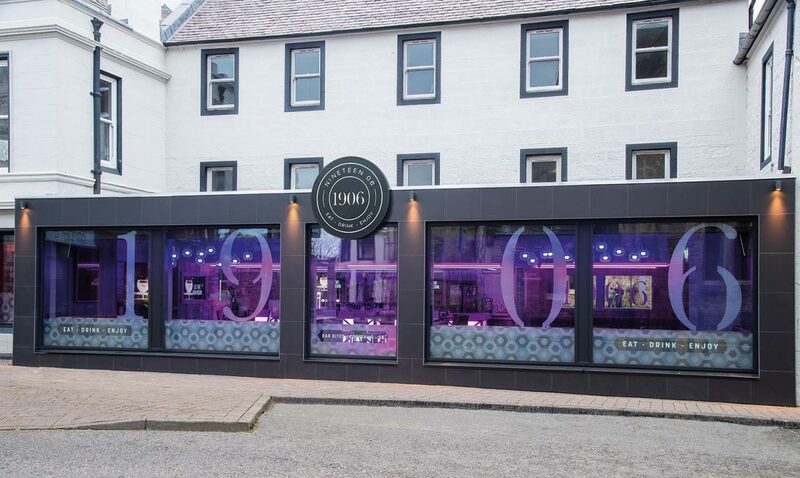 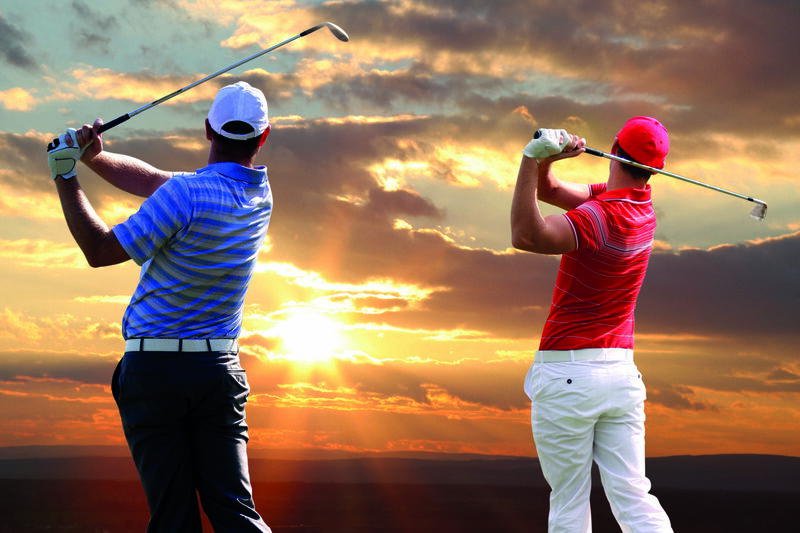 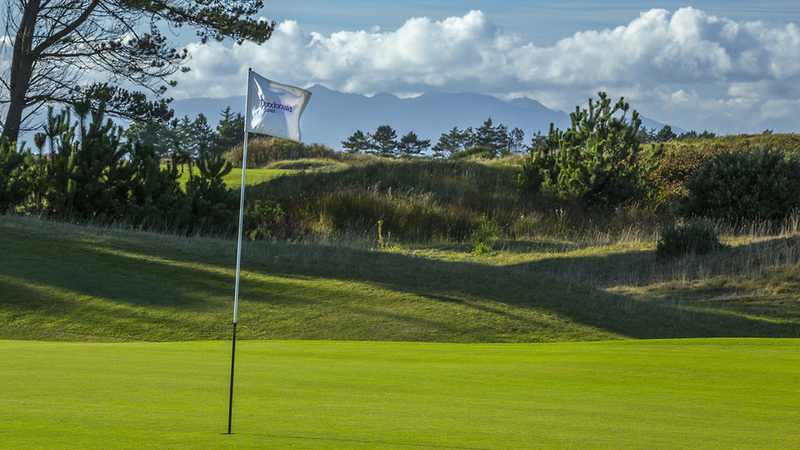 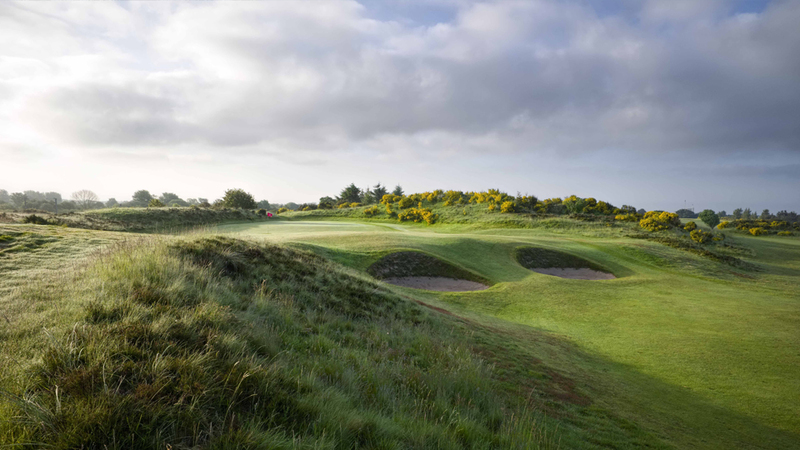 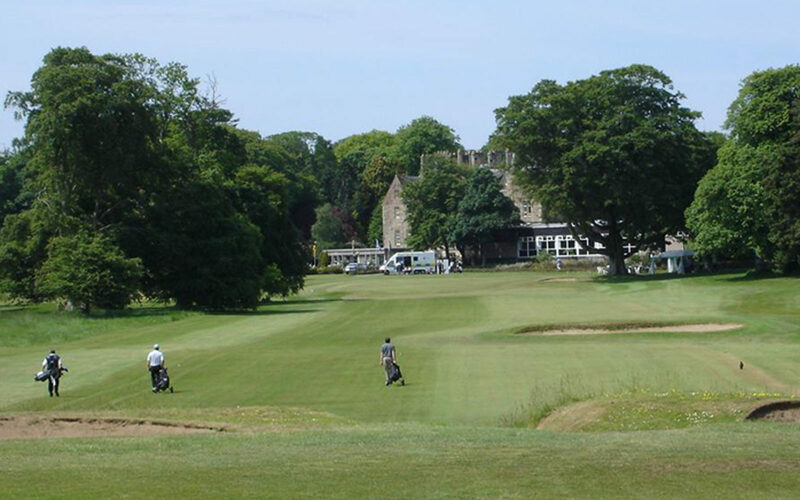 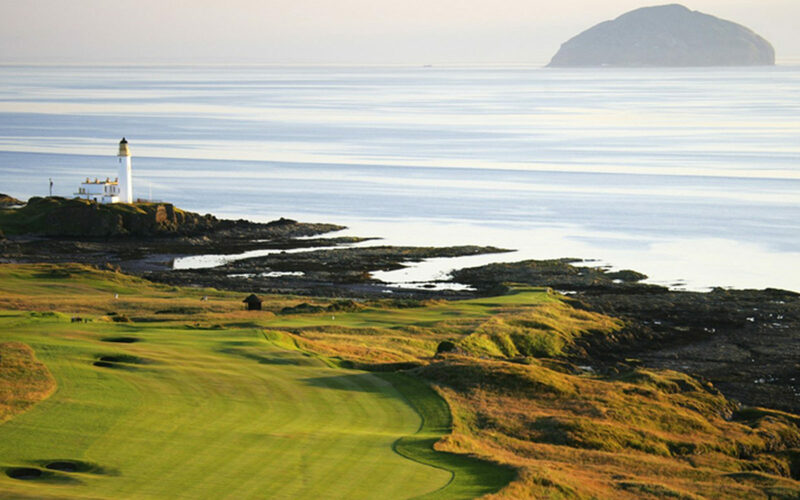 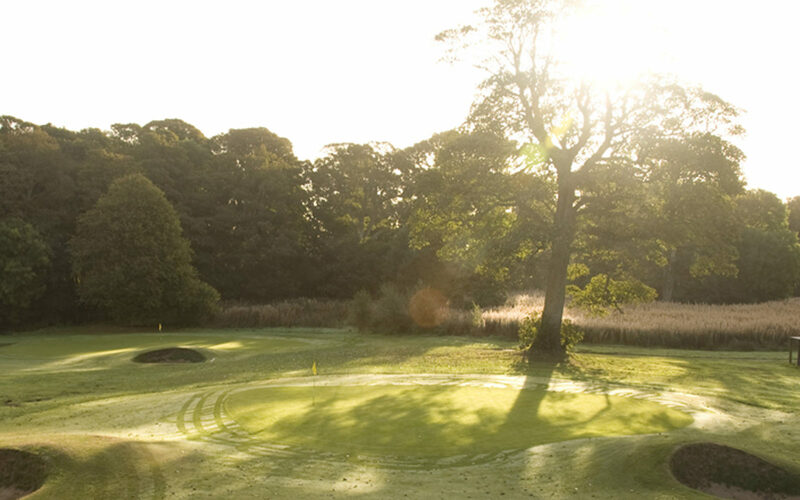 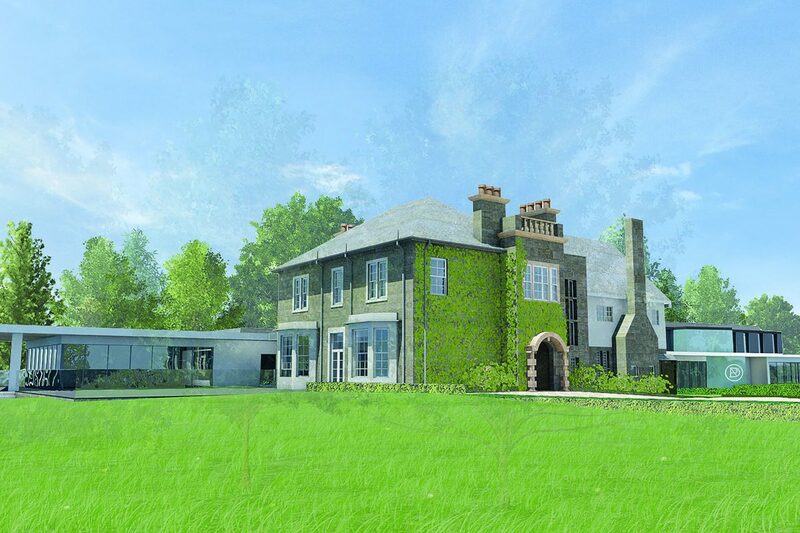 Carlton Hotel is just minutes away from Ayrshire's world class courses. 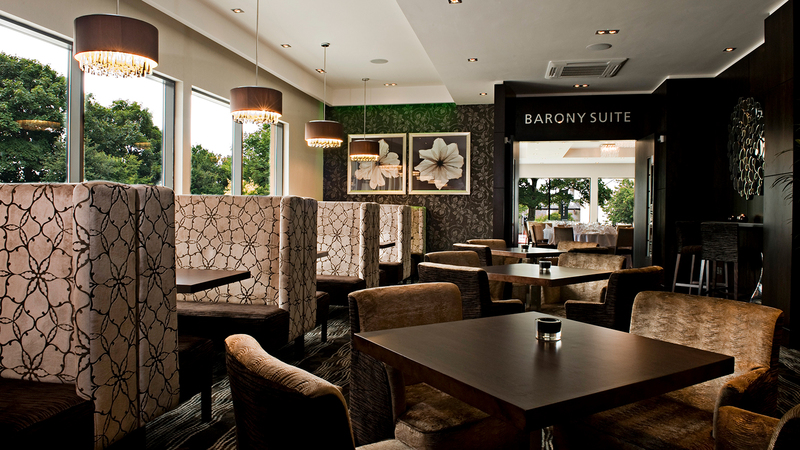 Once the game is over, treat yourself to a stay in one of our Contemporary and Relaxing Bedrooms. 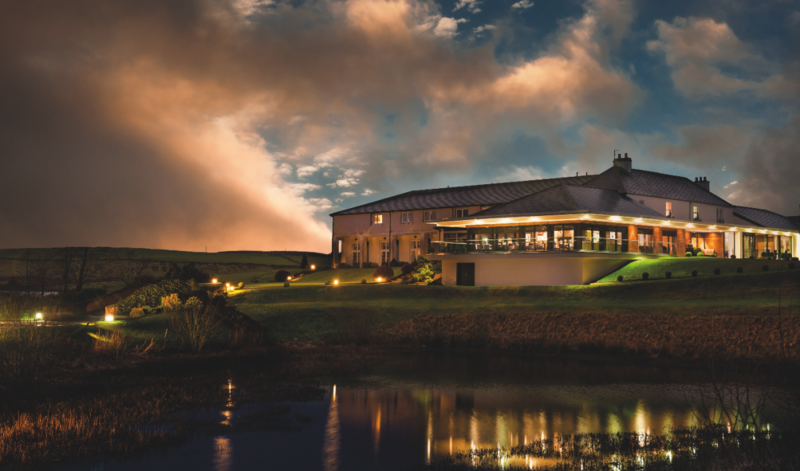 Our Award winning Bar and Lightly acclaimed Logan's Restaurant is a favourite amongst our golfers and returning guests. 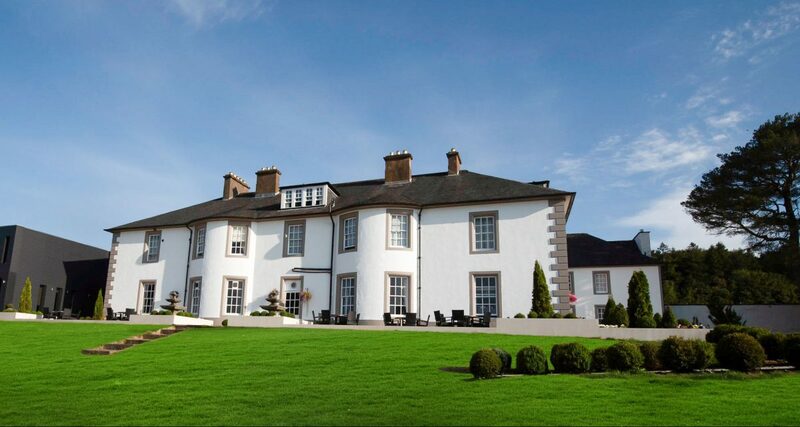 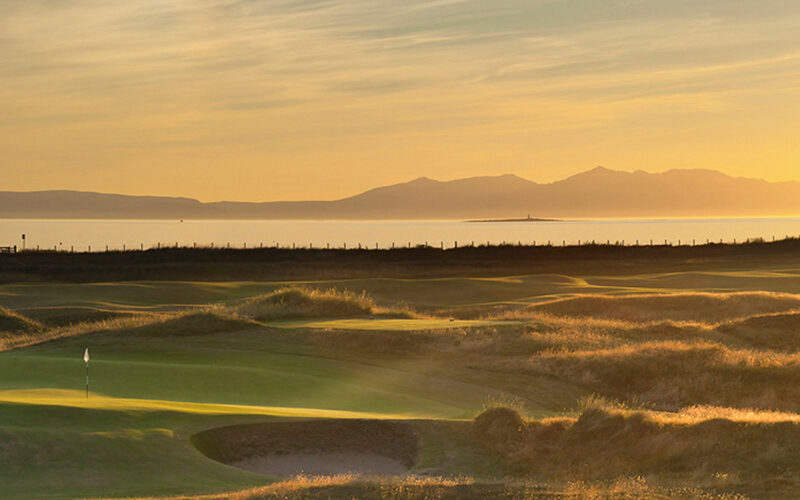 Have a relaxing stay The Carlton Hotel in Prestwick after a day on the course.